A few gene clusters are probably directly linked to the scope of human intelligence. At least that is what a group of researchers at the Imperial College London claimed to have identified. According to these scientists, two specific gene clusters (named M1 and M3) are responsible for influencing a range of cognitive functions, including memory, attention, processing speed and reasoning. Interestingly enough, the researchers have also put forth their intriguing hypothesis – and it entails how these two specific gene networks might be controlled by master regulator switches. Simply put, if proven correct, the discovery may potentially lead to further researches on manipulating our genetic intelligence – which in turn can enhance our cognitive functions. Now in regard to the scope of this discovery, we should make it clear that science had already established the influence of genetics on intelligence. But scientists till now had not been able to pinpoint the actual genes that had any relevancy in the matter. To that end, the incredible breakthrough in this case was made when the researchers started assessing brain samples salvaged from human patients who had undergone neurosurgery for epilepsy. Then they proceeded on to cross-reference these results with the analysed genetic information pertaining to ‘healthy’ people (who took part in IQ tests) and other from people with neurological disorders (like autism and intellectual disability). Traits such intelligence are governed by large groups of genes working together – like a football team made up of players in different positions. We used computer analysis to identify the genes in the human brain that work together to influence our cognitive ability to make new memories or sensible decisions when faced with lots of complex information. We found that some of these genes overlap with those that cause severe childhood onset epilepsy or intellectual disability. What’s exciting about this is that the genes we have found are likely to share a common regulation, which means that potentially we can manipulate a whole set of genes whose activity is linked to human intelligence. 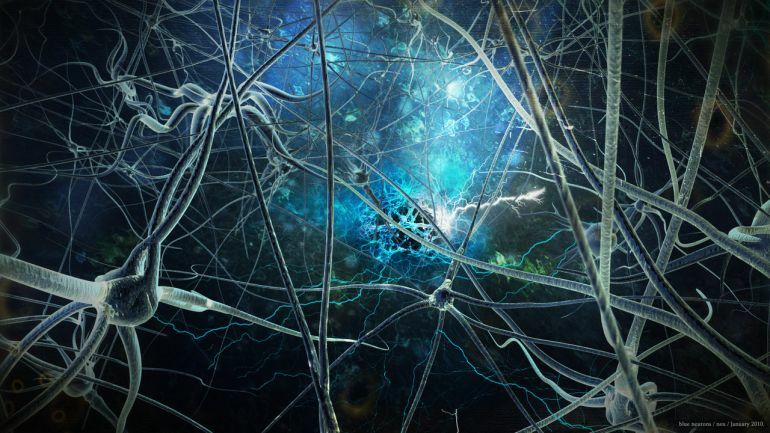 Our research suggests that it might be possible to work with these genes to modify intelligence, but that is only a theoretical possibility at the moment – we have just taken a first step along that road. The study was originally published in the journal Nature Neuroscience.